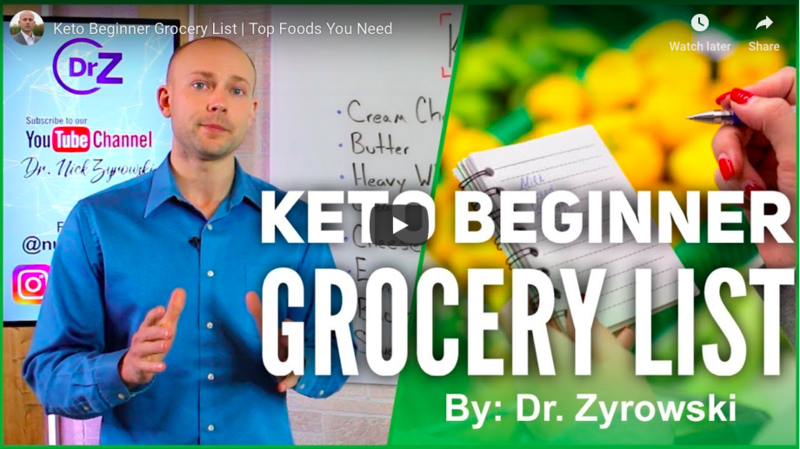 The Keto Beginner Grocery List video covers the most important foods that you’ll want to have on hand in order to walk through the keto diet with ease in the beginning. 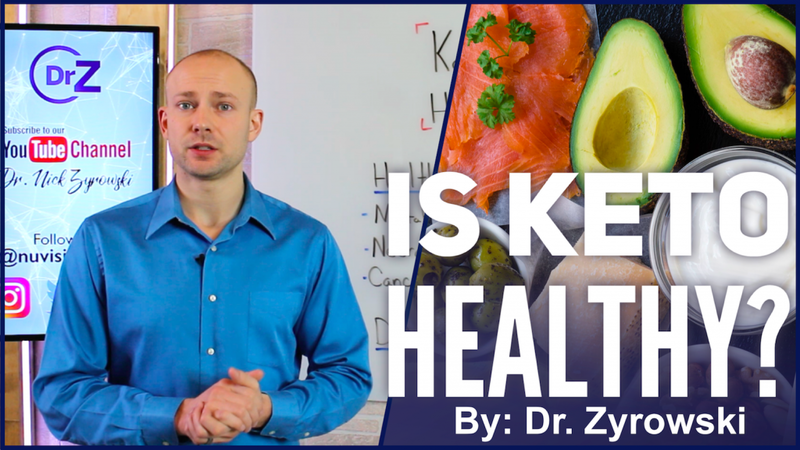 Dr. Zyrowski covers some of the benefits of the ketogenic diet and also clears up many common misunderstandings as to whether or not it is healthy. 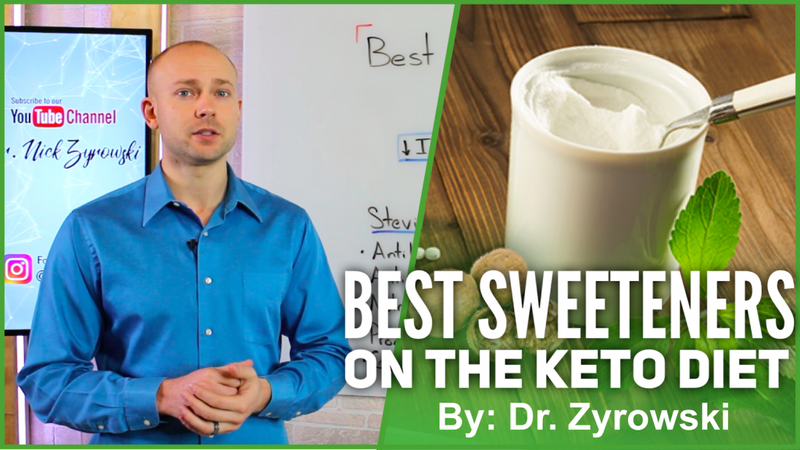 The ketogenic diet is one that is low carb so it is important to know what sweeteners you can use on the keto diet but also which ones you should avoid. 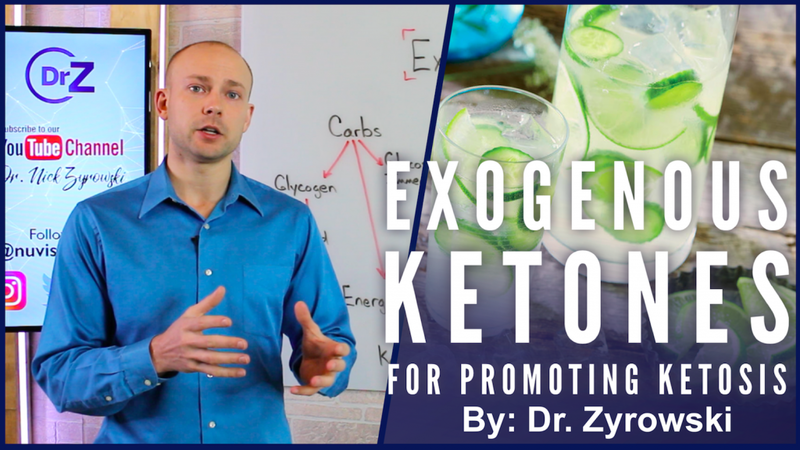 Exogenous ketones can improve physical and mental performance, improve cognitive abilities, and support your muscles and neurological system. 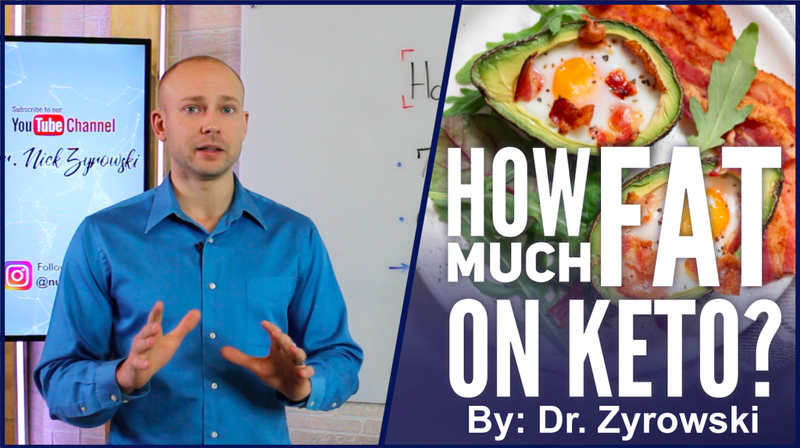 Many people do not get the results of a keto diet so this video offers some practical advice on how to figure out how much fat to eat on the ketogenic diet. 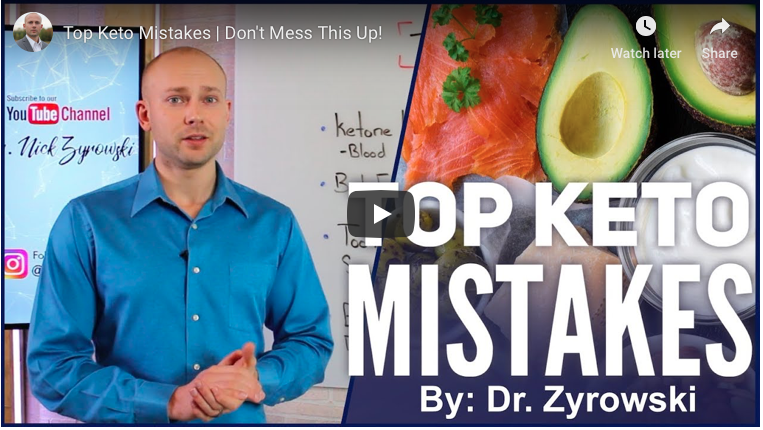 There are many people trying to follow the ketogenic diet but are not getting results because of these top Keto mistakes that can be easily avoided. 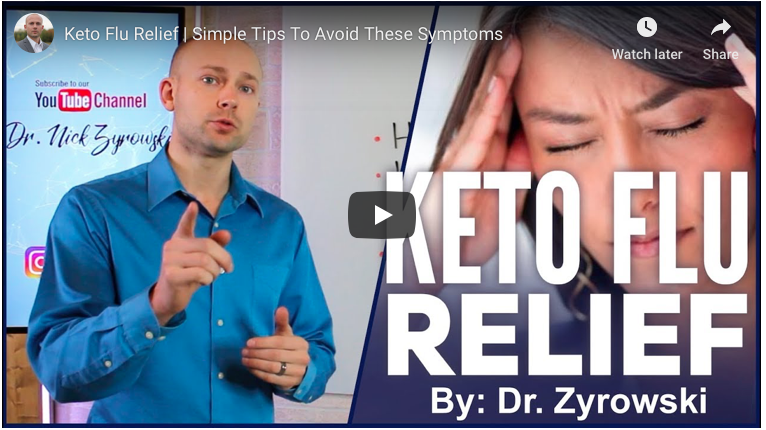 The Keto flu symptoms aren’t pleasant but they can be avoided with these keto flu relief strategies, yielding the incredible results of the Keto diet. 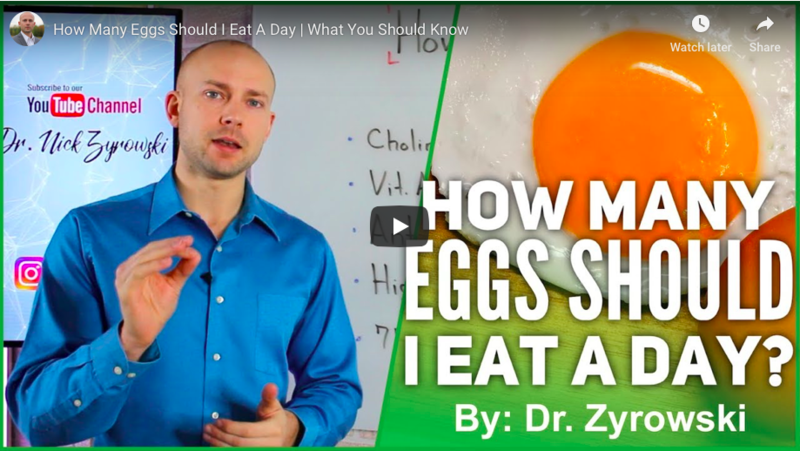 How Many Eggs Should I Eat A Day is a video that gives practical advice about egg consumption especially while on the ketogenic diet. 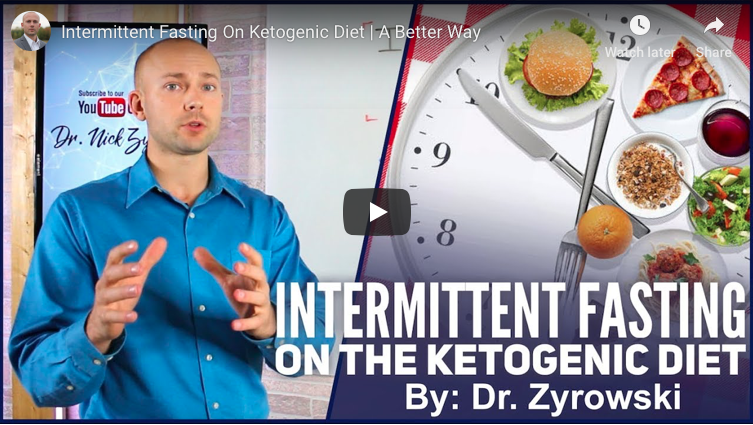 One reason intermittent fasting on ketogenic diet is really incredible is because by following them together you streamline physiological function.